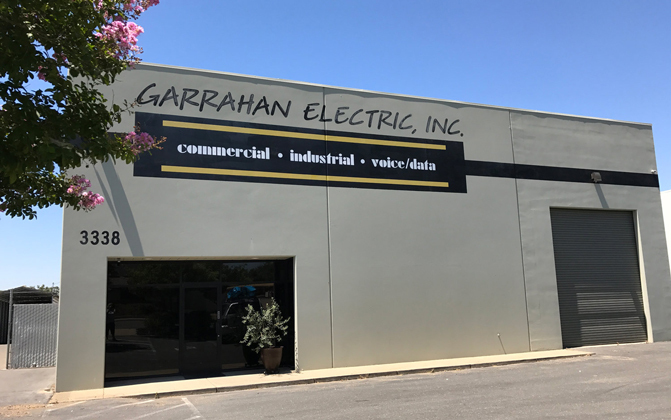 Our Team - Garrahan Electric, Inc.
Garrahan Electric, Inc. was established in 1996 to provide excellence in all phases of commercial electrical and low voltage construction. 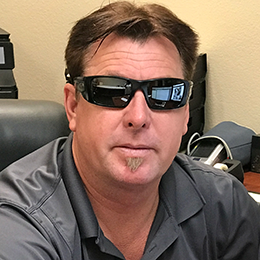 Owners, Jeff and Jenelle Garrahan started the company in 1996 out of their home in Folsom. It has grown to employ up to 50 employees and has been awarded ‘Top 25 Electrical Contractors’ by the Business Journal 15 years running. 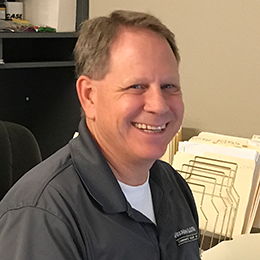 Jeff’s extensive knowledge of commercial electrical makes this company a leader in public projects including; K-12 and higher education schools, county, state and federal government electrical and data design installation. Garrahan Electric also provides services for the private sector, including; warehouses, restaurants, office buildings, retail and design-build projects. Garrahan Electric has 2 divisions, electrical and low voltage. The two divisions handle a multitude of electrical installs/modernizations, while focusing on high customer satisfaction and on-time completions. 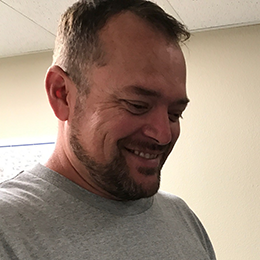 Through honest assessment of project goals and practical recommendations to solve unexpected challenges, the team at Garrahan Electric delivers. 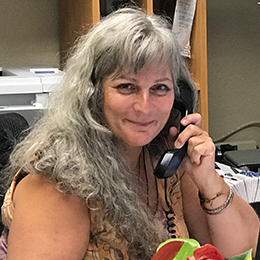 The reputation of quality, reliability and consistency is not taken for granted, but rewarded by overwhelming client satisfaction. 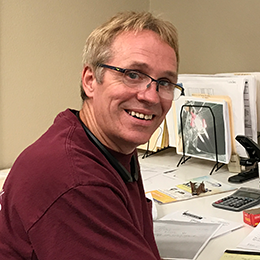 The passion at Garrahan Electric is noticeable through the experience and knowledge of the many employees that make the company work. 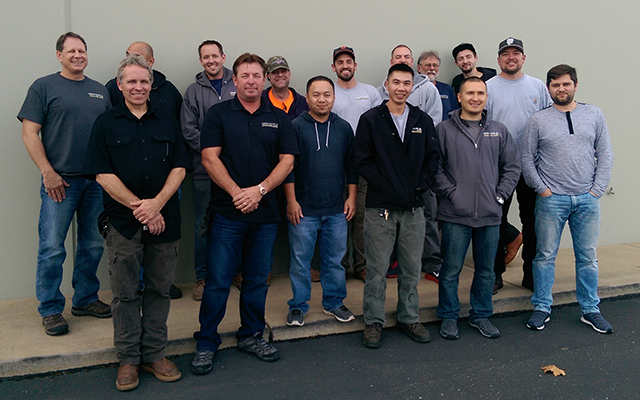 From the project managers and electrical installers to the office staff and management, Garrahan Electric consistently shows the power of a positive team.